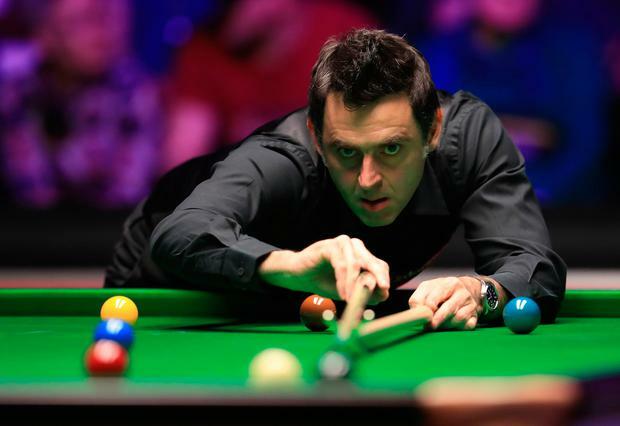 A tired Ronnie O'Sullivan began his bid for an eighth Dafabet Masters title with a comfortable 6-2 victory over former world champion Stuart Bingham. Although Bingham won the opening frame, O'Sullivan took the next five in succession with the aid of breaks of 59, 96, 134, 111 and 60 at Alexandra Palace. Bingham stopped the rot with a run of 71 in the seventh frame and looked set to take the next as well, but missed frame ball into the yellow pocket and O'Sullivan cleared up with a break of 66 to force a re-spotted black. O'Sullivan, who is seeking an eighth Masters title, missed two difficult chances before eventually potting the black to secure a quarter-final with Ryan Day. "I just tried to be as professional as I can, disciplined and just draw on all my experience," O'Sullivan told the BBC.